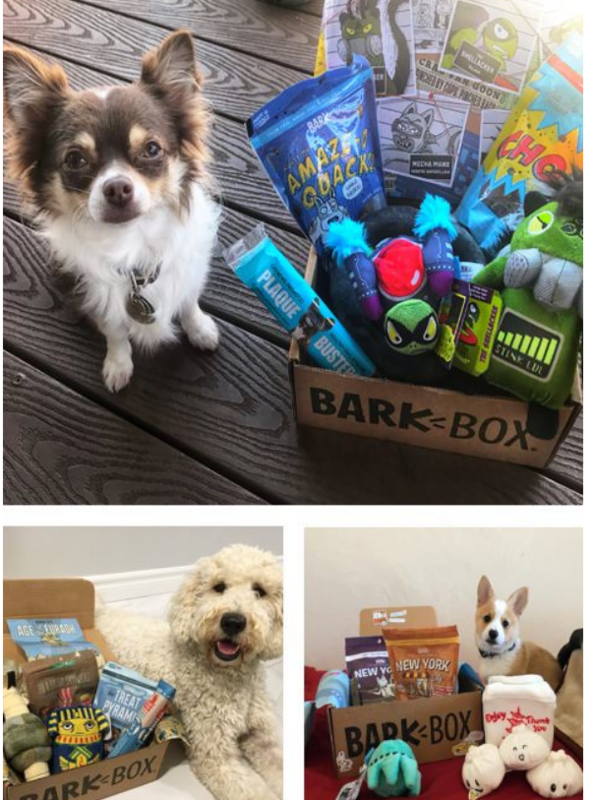 Barkbox – FREE Extra Month of BarkBox + A Free Toy In Every Box + Free Shipping! Have you been thinking about signing your best friend (Dog) up for a Barkbox? Now is the best time! Sign up now and receive a FREE Extra Month of BarkBox when you sign up for a 6- or 12-month plan. Even better, every month your best bud will also enjoy a FREE EXTRA TOY in their box + Shipping is always FREE! 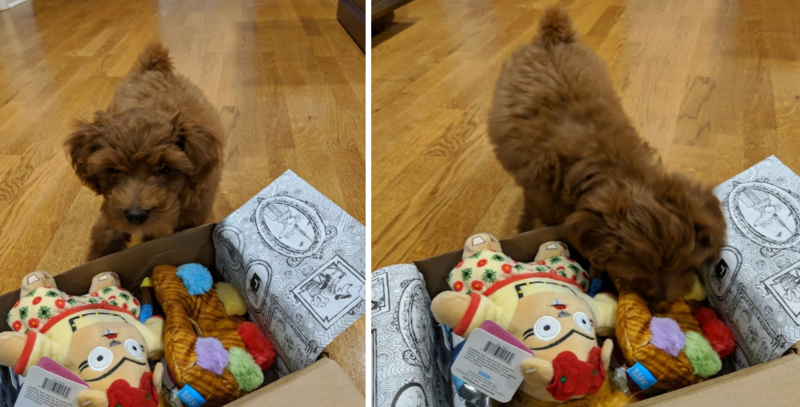 My little Bingo is a huge fan of Barkbox. Here he is opening his first box. He was very happy with his new treats and I was actually surprised with the quality of the toys. As you can see, they are pretty big and made from quality material so your pup doesn’t destroy them in the first week. If you’re struggling to find time in your busy schedule to stock up your dog’s goodie bag, try Barkbox. 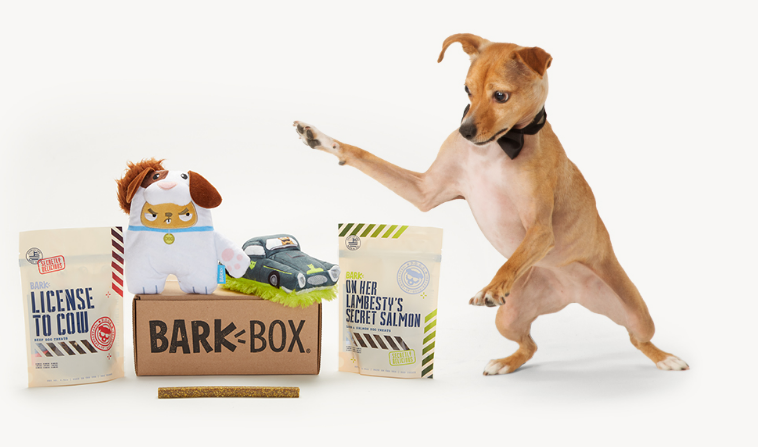 BarkBox is a subscription service for dog ‘parents’ who truly love to pamper their pooch. BarkBox is the leader of the monthly dog box in both sales and name recognition. This company lives up to it name with high-quality, reliable products that deliver canine satisfaction. They’ve had over 2 million pups subscribe and best of all, they’re one of the least expensive services you’ll find. BarkBox has fun themed boxes. Previous themes include The Knights of the Round Table, Chewrassic Bark, The Good The Bad And The Pugly, Throwback Thursday and more. After your first box arrives, each box after that will include 2 innovative toys, 2 all-natural bags of treats and a chew centered around a theme. And if your pup doesn’t love an item, they’ll send a free replacement. Sign up & get a box of hand-selected dog toys, treats & products delivered to your door each month. You pup will get so excited every time the mailman comes. Select from their 12 month, 6 month or 1 month subscriptions with the option to cancel your subscription plan length renewal at any time. Why Get Your Dog A Subscription Box? Fun for you both to unveil what’s inside. 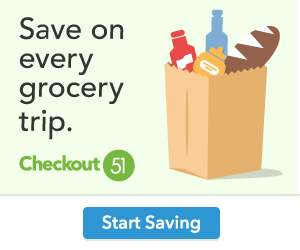 View all options and click here to join.